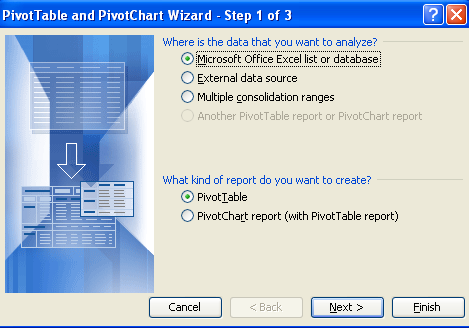 Advanced Excel Reports enable you to access all of the functionality of Excel using the data directly from your software. Instead of having to use two systems ot track your data you can perform all of your reporting requirements directly in your application. 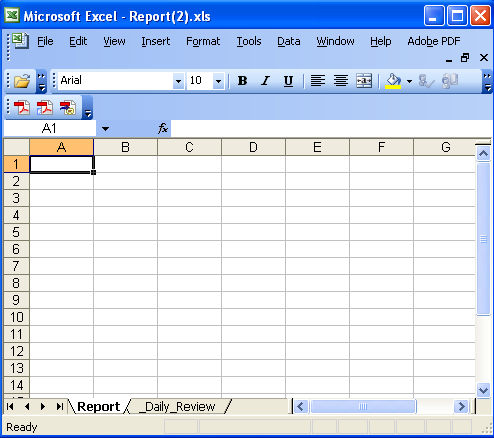 Data: Any events that you have access to can be selected from to create an Excel Report. 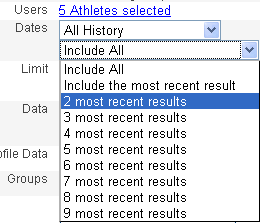 Groups: select whether you want the groups that the athlete is currently in to appear in the report. 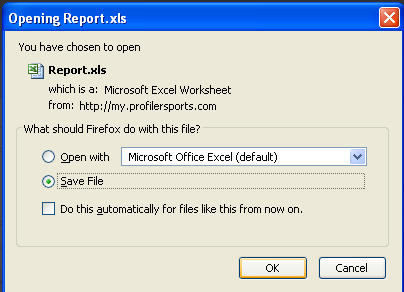 Click on the blue Report.xls link to open the file. 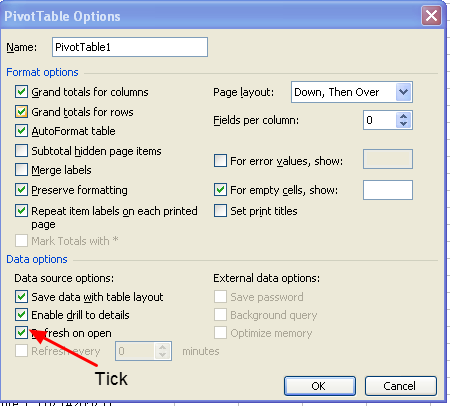 Critical Information-You MUST set the Pivot "Table Options" to be "Refresh on Open"
#3: Select Upload to upload that template to the software. 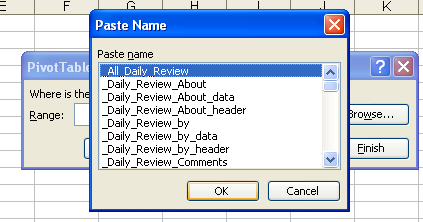 Test the Report to ensure it is what you need. If not, change, save and re-upload it. 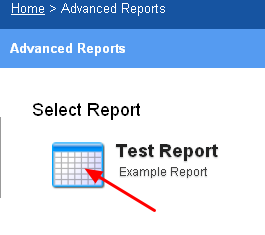 Click on Test Report to generate, open and ensure that the file report settings are correct. 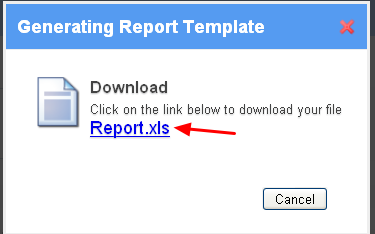 Then Save the Report by clicking on Save Report. 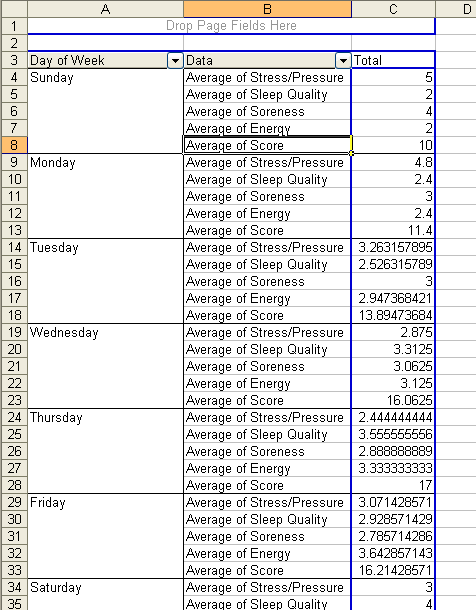 Update the athletes or dates if you wish and generate the report again by clicking "Run Report".